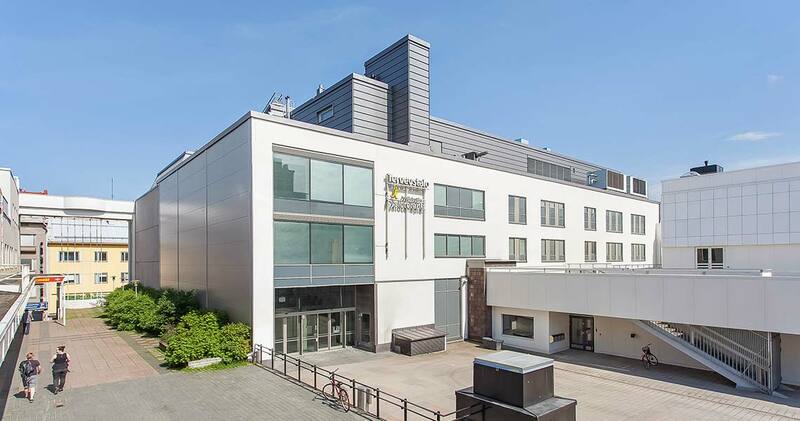 Renovated office and retail space in city centre Jyväskylä. 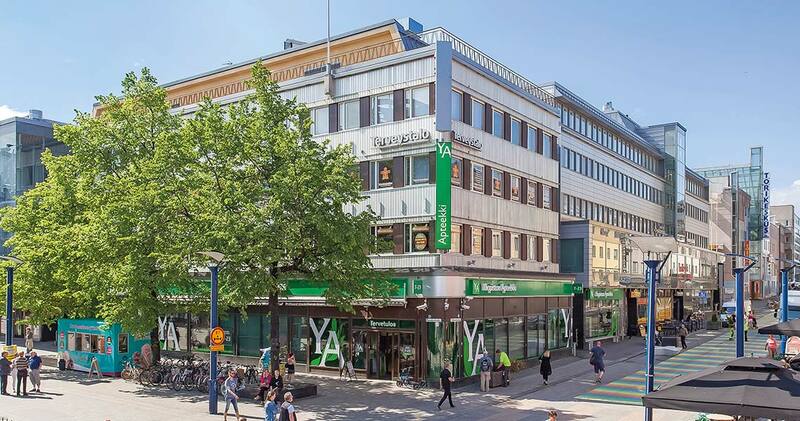 This centrally located, renovated property offers offices and retail space right in the centre of Jyväskylä. Free, leasable parking slots are available in the garage. 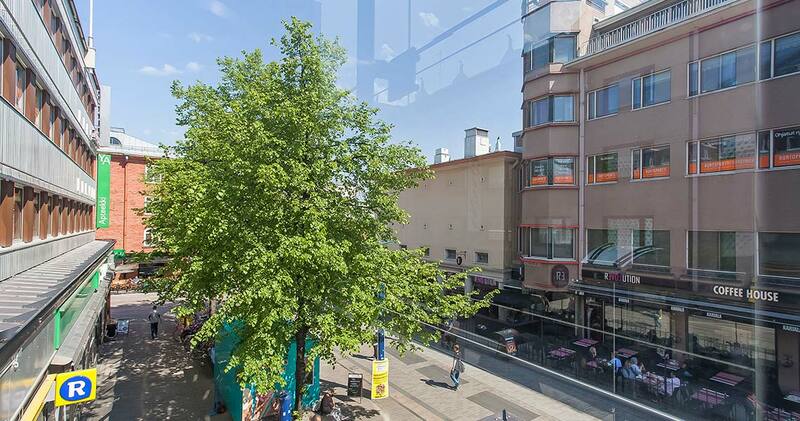 A commercial- and office real estate, located in the very heart of Jyväskylä city centre. 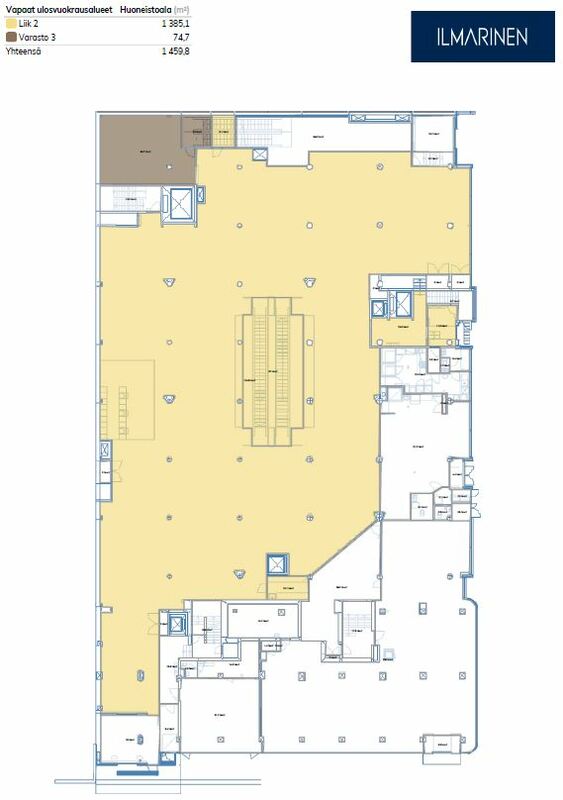 A total of 1460 m² of retail and storage space is available for rent on the first floor. 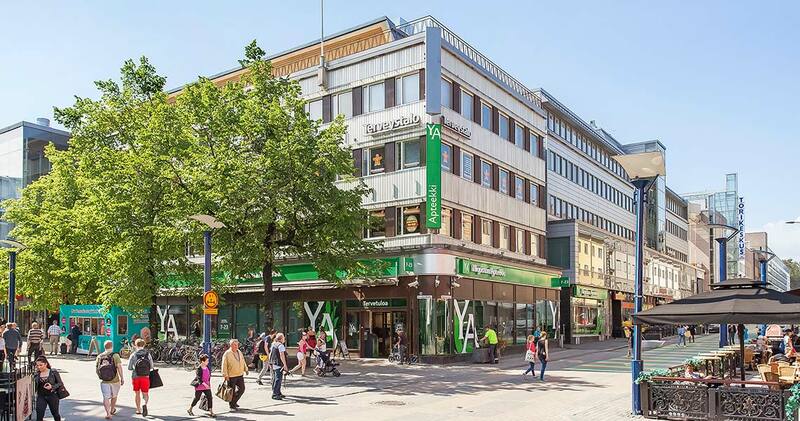 A commercial- and office real estate, located in the very heart of Jyväskylä city centre. 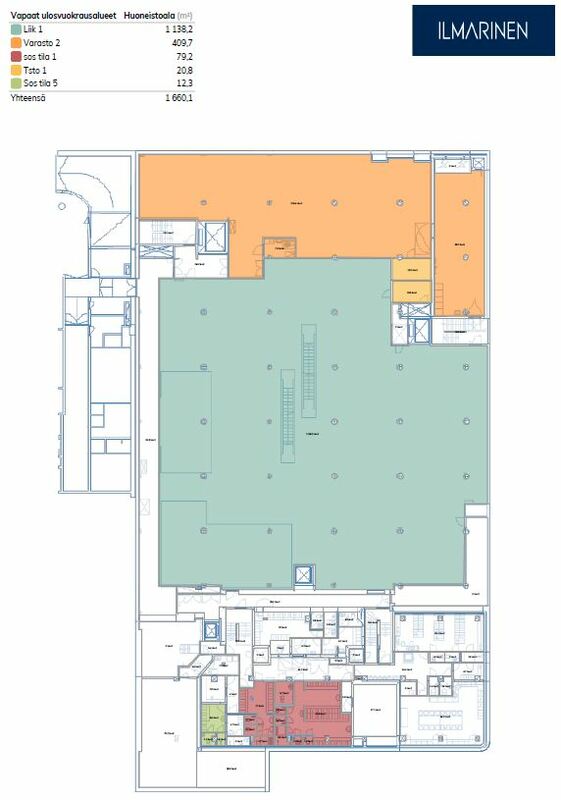 A total of 1600 m² of retail and storage space is available for rent on the ground floor. 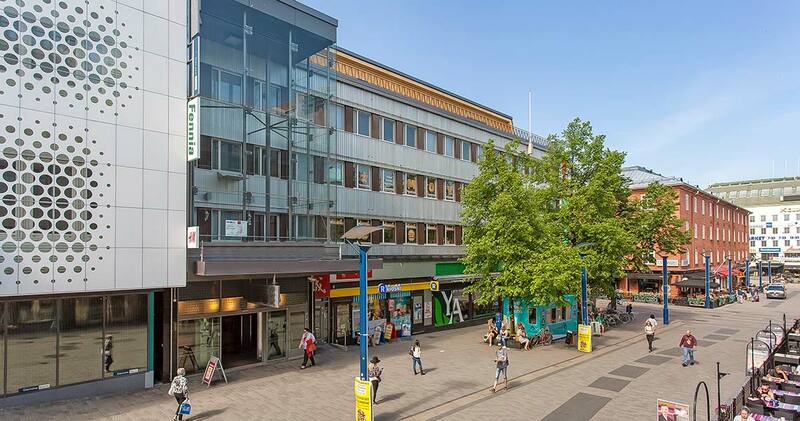 The property is located in the city centre near the railway station. 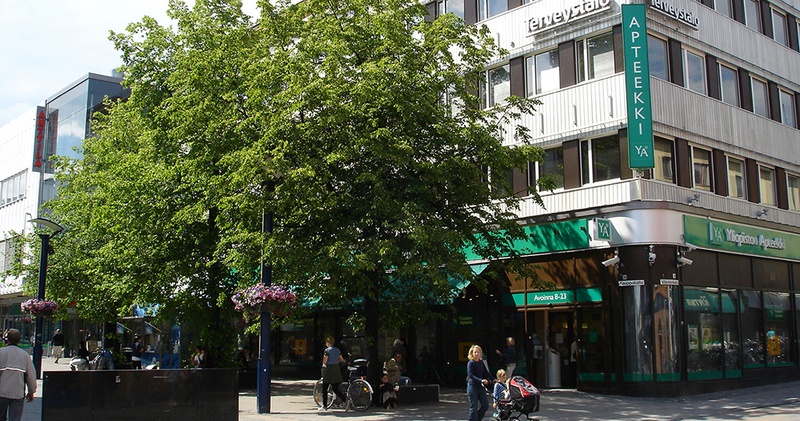 In addition to other services, it is close to several cafes and restaurants.